Can I be held accountable for a reckless driving law I didn't know about? Virginia has harsh reckless driving laws, and you can be charged with reckless driving whether or not you know about the laws. 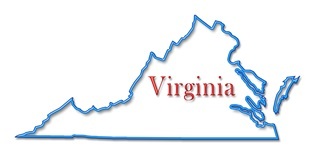 If you drive in the Commonwealth of Virginia, you are expected to know and follow its laws. This is true whether you live in Virginia or are an out-of-state resident traveling in the state. The state’s reckless driving laws can be confusing because some offenses that would be considered traffic violations in other states are considered reckless driving in Virginia. A conviction could also result in the increase of your insurance rates. Because of the harsh consequences you face, you need the assistance of an experienced reckless driving attorney. He knows the appropriate defenses to use to potentially get the charges dismissed or reduced. In addition, he may be able to attend your court hearing on your behalf without the need for you to be present. Have you been charged with reckless driving? Virginia attorney Charles V. Hardenberg is here to aggressively fight for the best outcome in your criminal case. To learn more, call our office to schedule your free, no-obligation consultation. Is texting while driving considered reckless driving in Virginia? Texting when driving is an unsafe driving practice that can result in motor vehicle accidents causing victims to suffer catastrophic injuries or death. In Virginia, texting while driving is a traffic infraction; however, reckless driving is a more serious misdemeanor offense, and a conviction can result in a permanent criminal record. 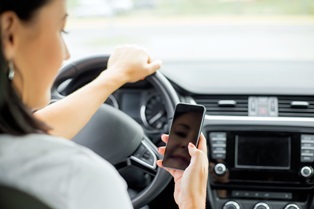 If you have been charged with reckless driving for texting while driving, you may have strong defenses against the charges you face because texting while driving is not necessarily reckless driving. Texting while driving and reckless driving are two separate offenses, and being convicted of either requires different types of proof. This means, you could be convicted of violating the law on texting and driving without violating the reckless driving law or vice versa. Under Virginia law, it is unlawful for a person to drive and use a handheld personal communications device to manually enter multiple letters or text to communicate with another person or to read an email or a text. Violation of this law is a civil infraction. The penalty is a $125 fine for a first offense and $250 fine for a subsequent violation. 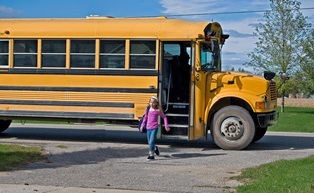 A conviction for reckless driving can result in a sentence of up to one year in jail, a fine not to exceed $2,500, and driver’s license suspension for six months. If you have been charged with reckless driving for driving while texting or other reasons, there are strong defenses that can result in the charges being dismissed or reduced to a less serious offense. To learn how we can help you avoid the harsh consequences of a reckless driving conviction, call our office today to schedule a free, no-obligation consultation. 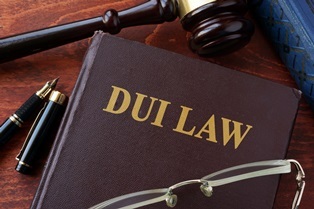 Is there a difference between a DUI and a DWI in Virginia? A DUI and a DWI are both serious offenses in Virginia, but it can be confusing to try to understand the differences between them. If you have been arrested for drunk driving, it is important to understand which offense you have been charged with and what it really means. 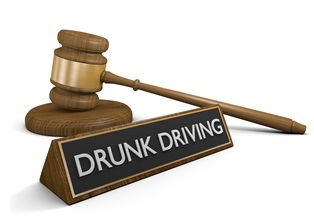 What Are the Differences Between a DUI and a DWI in Virginia? DWI. 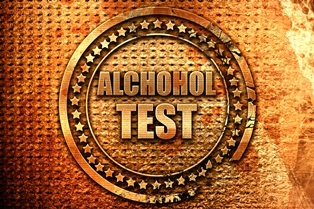 DWI refers to driving while intoxicated. You can be charged with this if you drive a motor vehicle with a blood alcohol content (BAC) of 0.08 percent or higher, whether or not you appear intoxicated. DUI. This means driving under the influence of alcohol, and you can be charged with this offense no matter what your BAC content is if your alcohol consumption impairs your ability to drive. 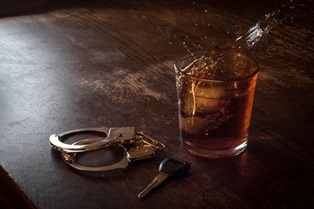 What Are the Penalties for a DWI and a DUI in Virginia? If you were charged with a DUI or a DWI in Virginia, let our experienced criminal defense attorneys help you fight to get the charges dismissed or reduced to a less serious offense. Call our office today to schedule a free, no-obligation consultation. In Virginia, being charged with reckless driving is not the same as getting a ticket for failing to yield or another minor traffic violation. You are being charged with a misdemeanor offense that carries serious penalties that include a jail sentence, fines, and a possible license suspension. A charge and conviction can have long-term consequences because you will have a permanent criminal record with limited options to have your criminal record expunged. When Are You Entitled to an Expungement in Virginia? 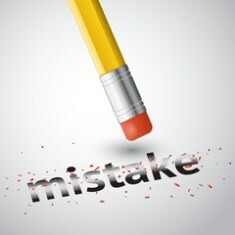 Expungement is the process of removing all record of a person’s arrest and conviction from his criminal record. If a criminal record is expunged, all record of the arrest and conviction are removed from the Virginia Criminal Information Network and the National Crime Information Network. This prevents any public access to a person’s criminal record by employers, educational institutions, and state agencies and allows the person to treat the arrest as if it never occurred. Acquittal. You were acquitted of the reckless driving charge either by a jury or judge. Nolle prosequi. This is a Latin term that refers to a decision by the prosecutor to not prosecute the case where he asks the judge to dismiss the case against you. No plea. If you never entered a plea before the charges were dismissed, you may be entitled to an expungement. You pled guilty to or were convicted of reckless driving. You entered a plea of nolo contender, which means that you do not admit or deny the charges that you face. You entered an Alfred plea, where you asserted your innocence but admitted that the prosecutor probably had sufficient evidence to convict you. There was sufficient evidence to convict you, even if the judge dismissed the case. Your sentence was deferred or dismissed after the successful completion of your sentence. Because your right to obtain an expungement is very limited, it is critical that you retain an experienced reckless driving attorney to build a strong defense, so the charges against you are dismissed or reduced to a less serious offense. To learn about our extensive experience helping clients facing reckless driving charges and how we can assist you, call our office today to schedule your free case evaluation. Will a reckless driving conviction impact my government security clearance? Many people charged with reckless driving are surprised to learn that this is a Class 1 misdemeanor criminal offense. As such, the ticket has the potential to affect your government security clearance in addition to leaving you with hefty fines and the possibility of jail time. A security clearance is often a prerequisite for military service, employment in the government, or a position as a government contractor. There are different levels of security clearances that affect what level of information you have access to. 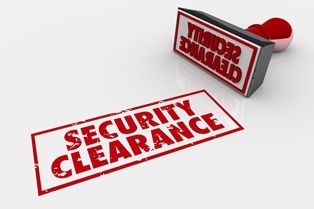 Standards for security clearances vary, but in general, a single conviction won't affect your ability to get a clearance. However, if you have other misdemeanor offenses or red flags in your record, you may encounter problems. Security clearances are awarded based on confidence in your overall character, but multiple convictions can cast doubt on your judgement. If you currently have a security clearance, you should consult your employee handbook to learn about specific reporting requirements. Some companies may only require that felony convictions be reported, which means you don't need to report a misdemeanor reckless driving conviction. Others will require that all offenses, even if you've only been charged and not convicted, be reported. Failing to abide by your employer's reporting requirements may result in disciplinary action or termination of your employment. Even though you might be reluctant to discuss pending legal action with your supervisor or company HR representative, it’s important that you do so. Since a reckless driving conviction can be considered a potential black mark on your application for a security clearance, it’s in your best interests to obtain skilled legal representation to help you build an aggressive defense against the charge. Virginia reckless driving attorney Charles V. Hardenbergh can help you use tactics such as obtaining a speedometer calibration or providing proof of radar calibration issues to have the charge dropped or reduced to a lesser offense. Call today to schedule a free, no-obligation case review.